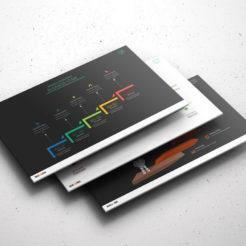 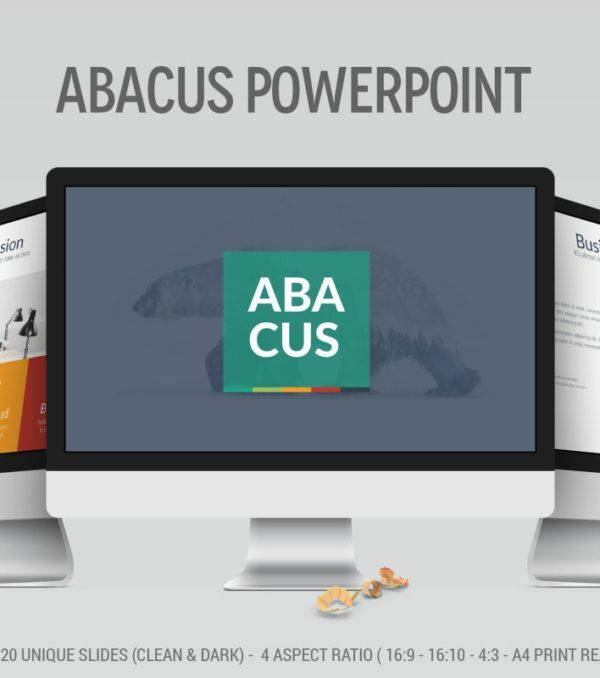 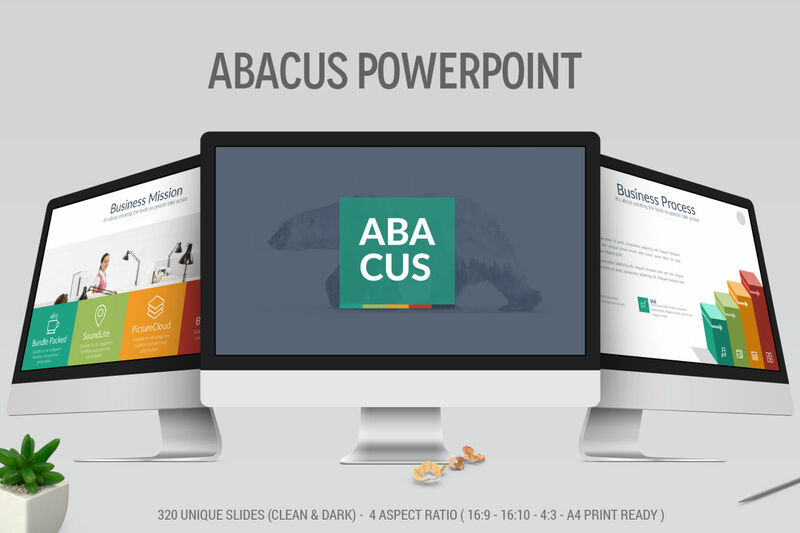 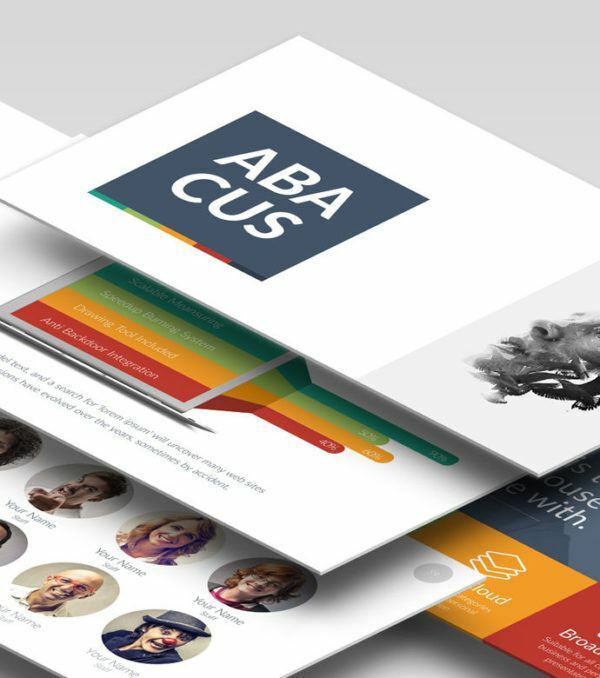 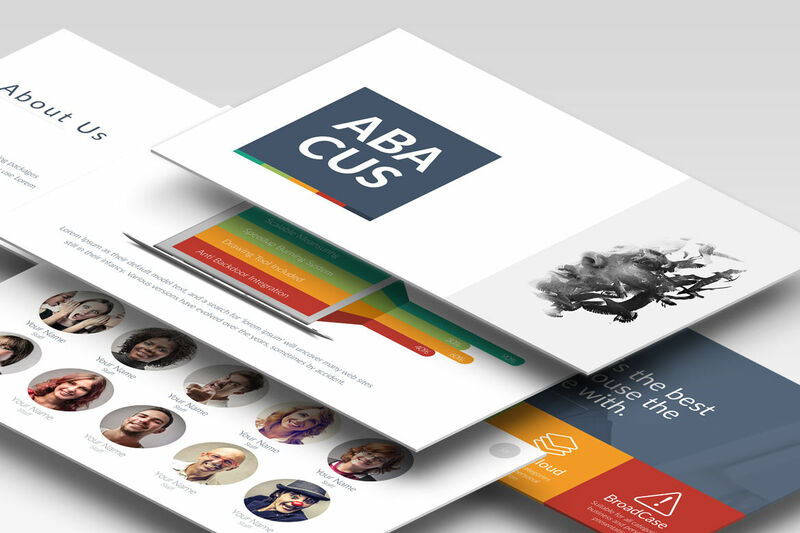 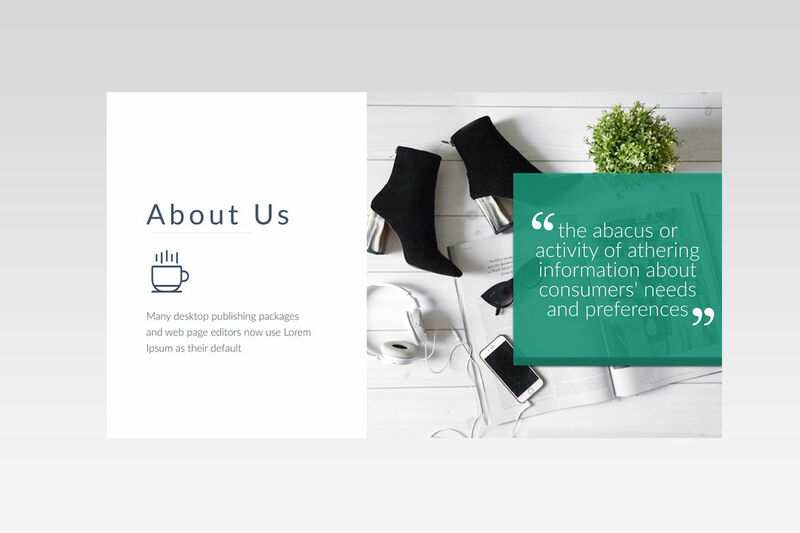 The Abacus PowerPoint Template has got you covered! 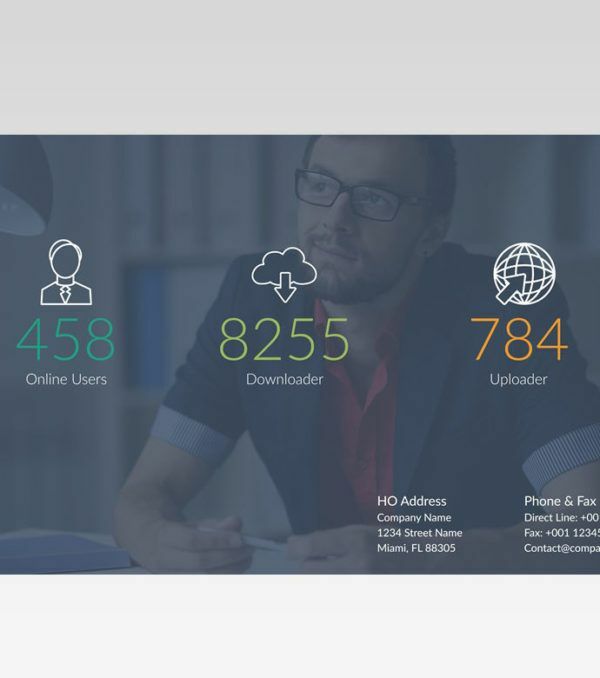 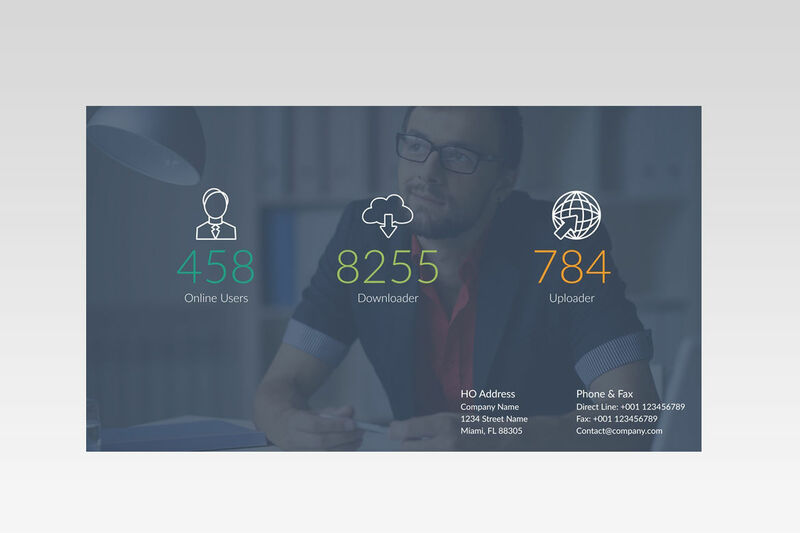 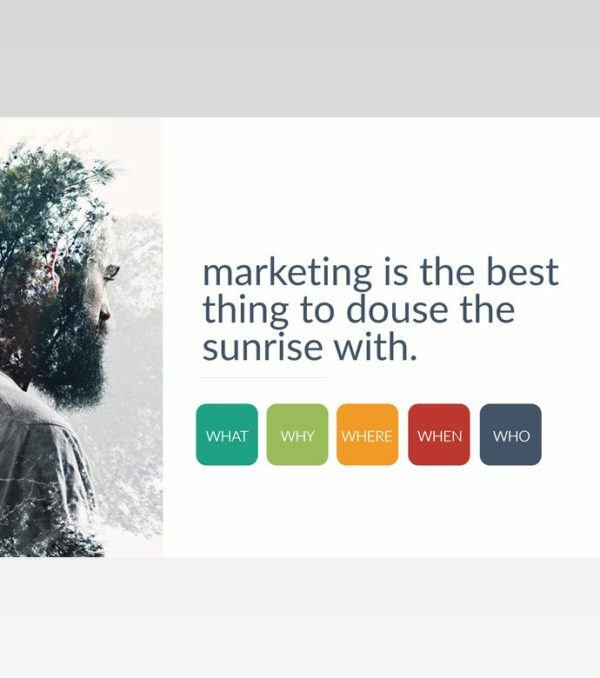 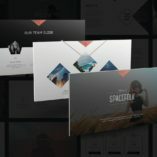 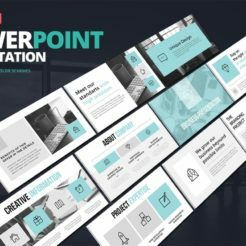 This PowerPoint deck includes over 300 unique and stunning slides that are truly attention-grabbing. 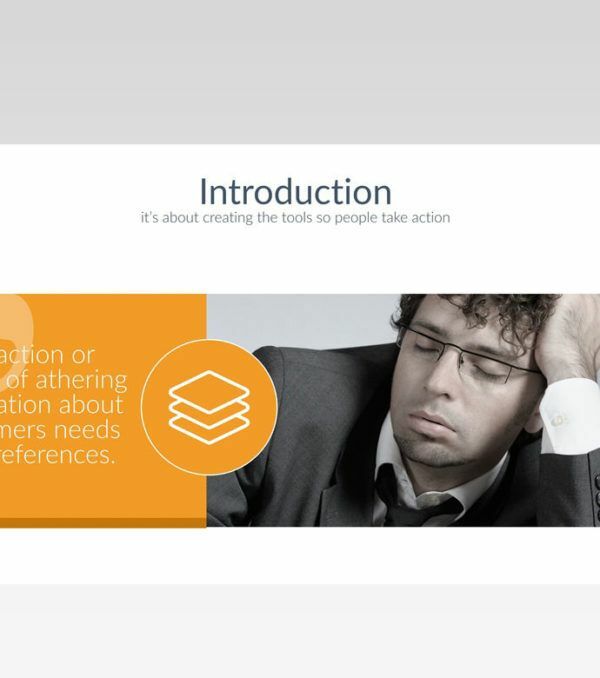 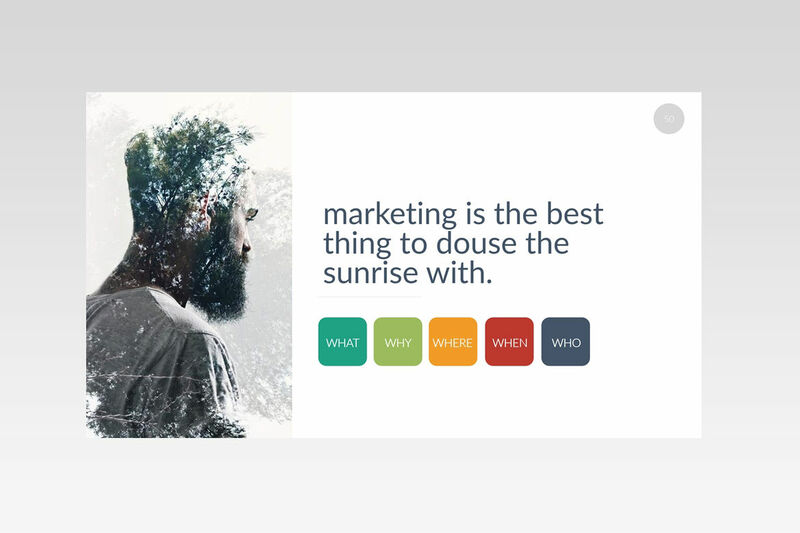 This slide deck includes beautiful slides for any situation and will help you create memorable presentations for your audience. 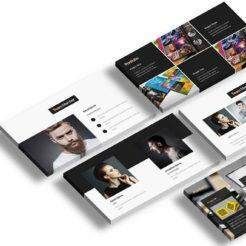 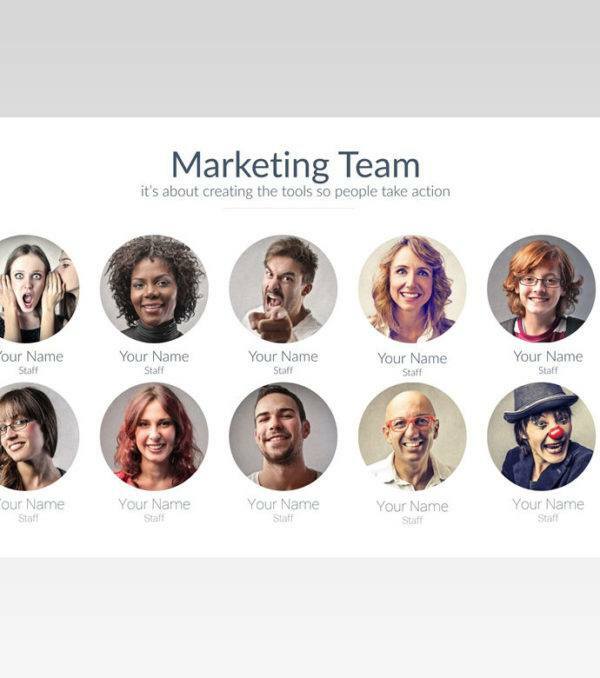 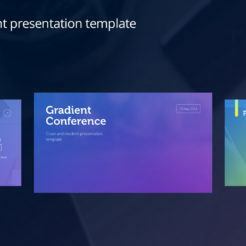 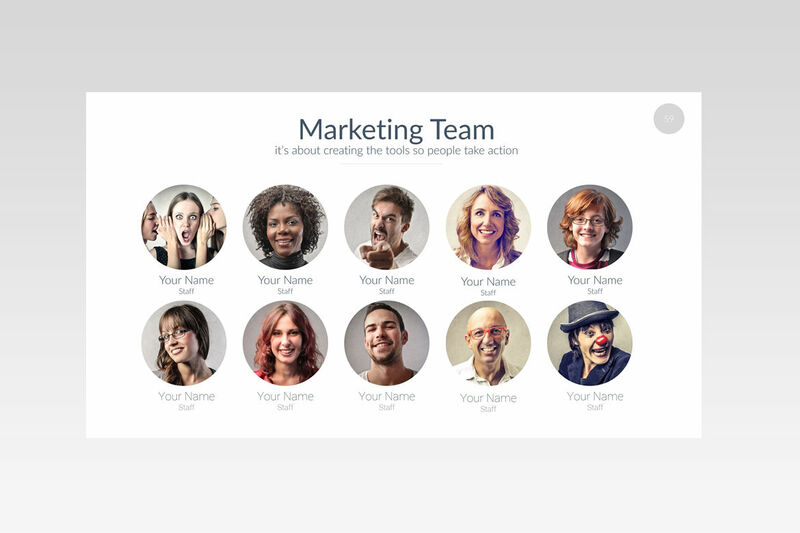 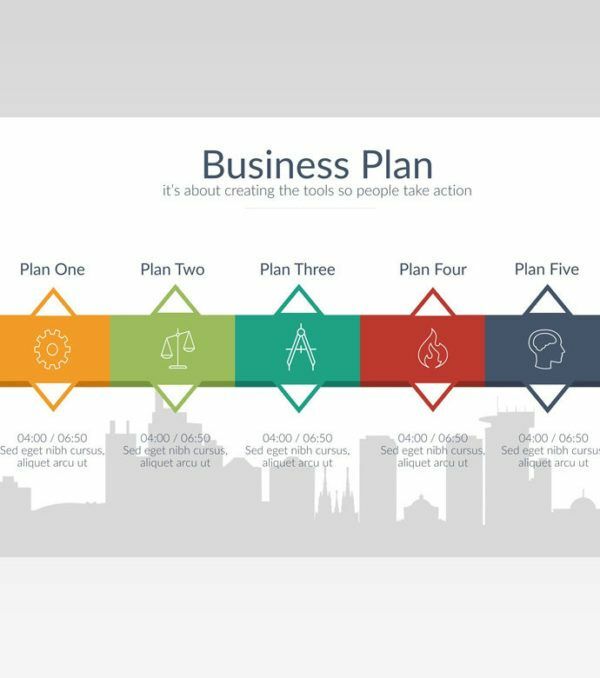 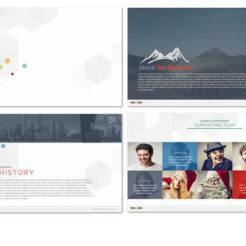 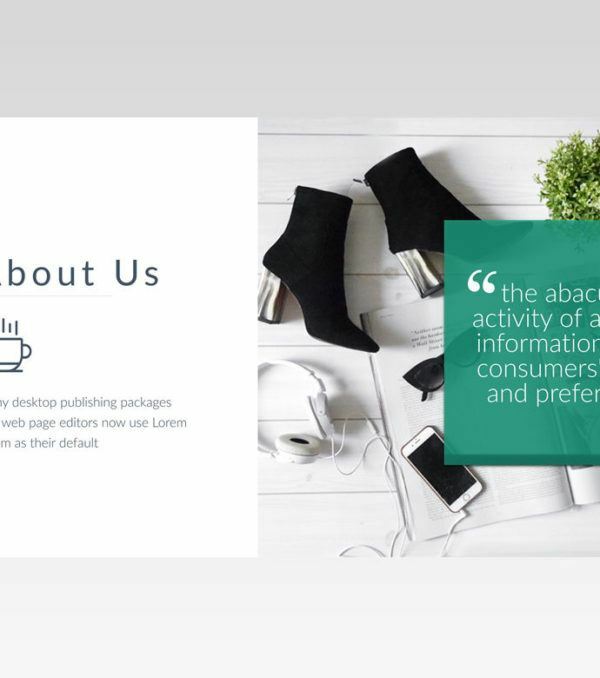 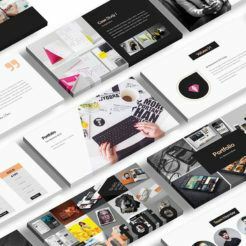 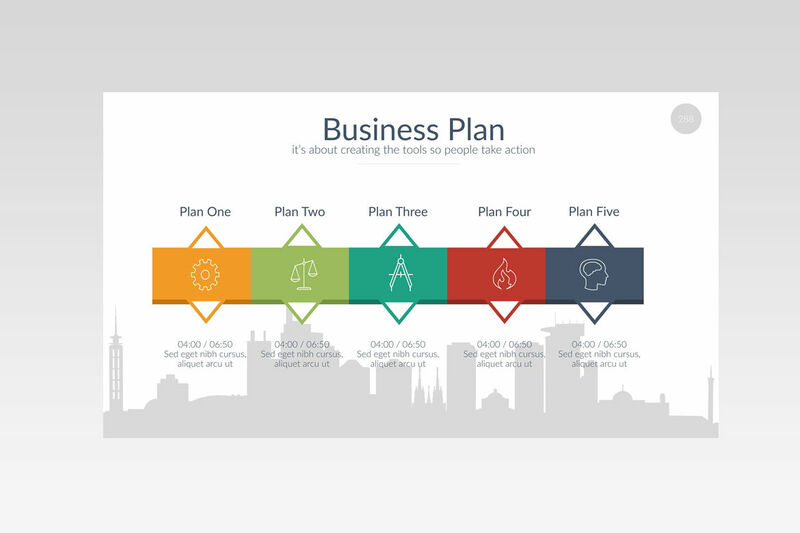 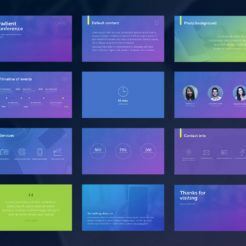 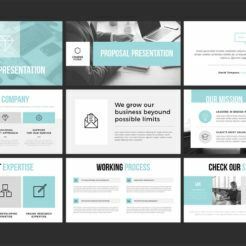 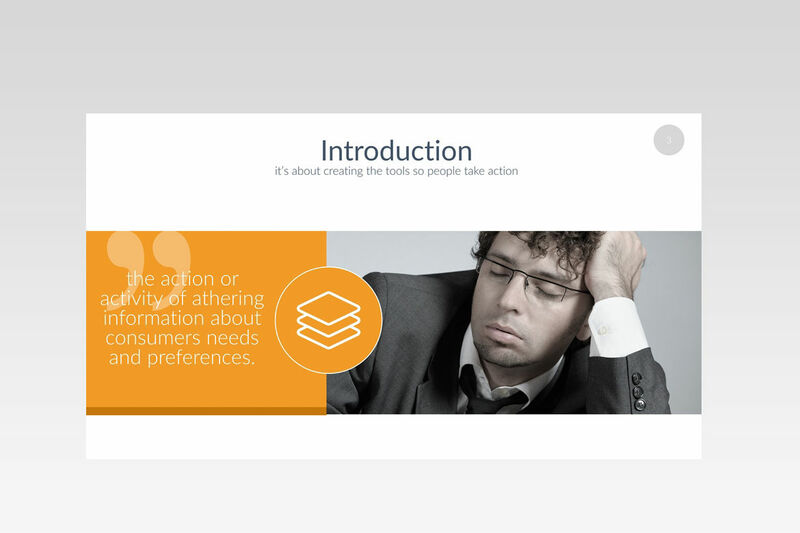 If you want to promote your product, services, and brand, this is the PowerPoint template for you!